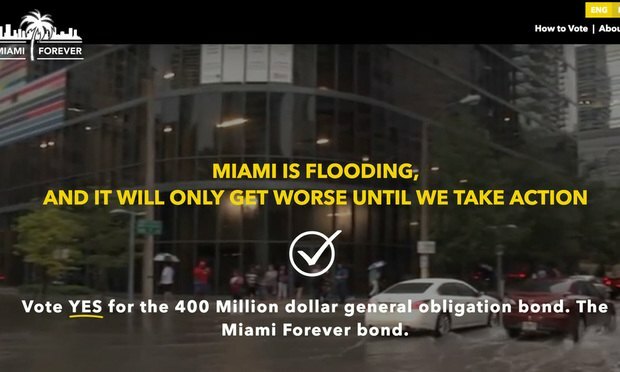 Miami residents trudge through knee-high flooded streets in rubber boots as water pours over a vulnerable seawall, an apocalyptic scene reminiscent of the hurricane that battered Florida two months ago. The water-related issues are many, and it is important for Florida’s businesses to be aware of these developments in 2019 as the changes are being implemented and as public comment periods open. Two days after taking office, Florida Gov. Ron DeSantis announced his environmental priorities and initiatives. By setting Florida’s water policy at the forefront of his agenda, he is shaping the state’s natural environment and the future of its tourism, agriculture and real estate.